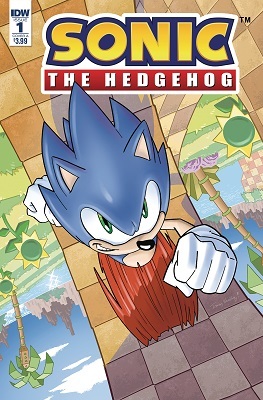 This book is in Sonic the Hedgehog (2018 Series). 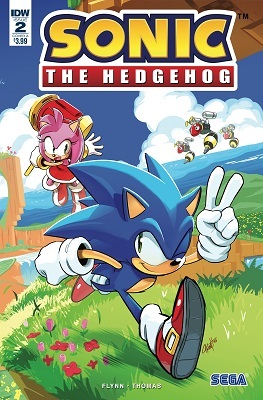 Sonic's new adventure continues, and when he comes across another town in need of saving, his old pal Amy arrives just in time to join the fight! The banter is fun, and the stakes are high, but things get really serious when Amy presents Sonic with a big request: rejoin the Resistance!